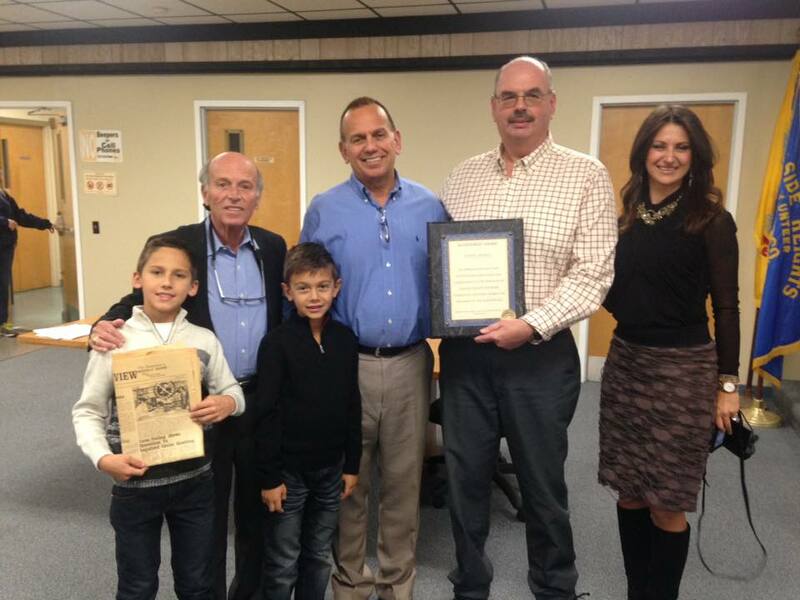 The owner of several Seaside Heights boardwalk businesses was hailed as a unifying force in town, and a friend to many, last week as the Heights borough council recognized Wayne Cimorelli’s service to the community. Cimorelli, owner of Coin Castle Arcade and Spicy Cantina, was the 2016 annual honoree by the New Jersey Amusement Association. “He has the respect of the business community and the residents, which is a unique thing,” said Mayor Anthony Vaz, speaking on how Cimorelli’s is a respected and positive voice throughout the community. Cimorelli said he got his start in the amusement industry after befriending Councilwoman Agnes Polhemus and her husband, former Ocean County Sheriff Bill Polhemus. He would frequent the luncheonette that “Aggie” ran, and eventually was offered a job on the boards. “It was the coconut oil and two piece bathing suits that probably had a lot to do with it,” he joked. For Cimorelli, Seaside Heights is a unique place where the spirit of hard work lives.